The iPhone SE is one of those phones that’s still holding out for a successor but, almost three years after its initial launch, Apple hasn’t made a move in that direction yet. The phone has been officially discontinued by Apple in September 2018, which made everyone lose hope. Until now. A new concept video, created by Ran Avni and posted by ConceptsiPhone, appeared online. The clip showcases an alleged iPhone SE 2 that sports a notch and what looks like a glass back, perfect for wireless charging. The screen size is the same as the one sported by the initial model: 4-inches. On the back, there’s only one camera present, in a housing that protrudes through the case. 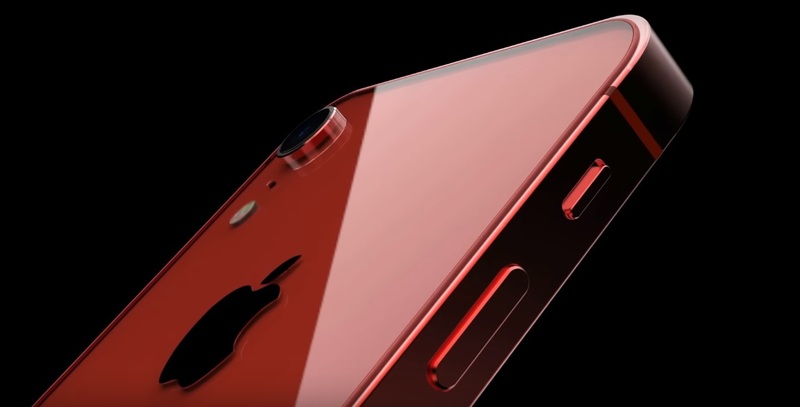 According to the video, the phone will come in color variants like gold, red, silver and blue. Of course, the video’s existence doesn’t really mean anything, but we have to keep in mind the fact that in May 2018, leaker Sonny Dickson posted an image that showed two screen protectors which hinted the phone might be making a comeback. At the moment, all we can do is wait and see if anything else pops up and if it does, count on us to tell you all about it.